This movie is driven by the amazing acting of Julianne Moore. Such a terrific job, the way she delivers every line is awesome, her timing is just fantastic. 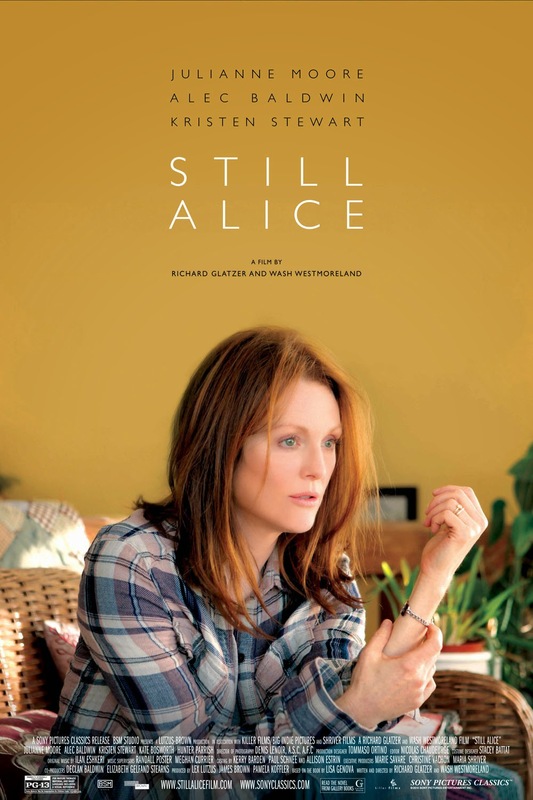 An amazing story about overcoming grief, supporting family and love, here’s the story; Dr. Alice Howland (Julianne Moore) is a linguistic professor, mother of three and wife to John Howland (Alec Baldwin).